Do the Eastern Orthodox Believe in Jesus the Savior? Mystics believe in the possibility of a conscious awareness of God. "Christian mysticism" is a broad term that refers to the development of mystical practices within Christianity. In the Catholic and Eastern Orthodox churches, mysticism may encompass a belief that the soul can be united trans-substanially with God or that scripture is "living" and literally able to promote communication between the divine and human beings. Given the wide range of practices associated with mysticism, theologist Bernard McGinn defines it as "that part, or element, of Christian belief and practice that concerns the preparation for, the consciousness of, and the effect of a direct and transformative presence of God." While the idea of a personal union with God is evident throughout much of Christian literature, mystics emphasize "presence." They believe that consciousness or awareness of God's presence rather than actual experience of his presence defines mystical activity. This awareness can lead to new ways of knowing the divine and translating that knowledge into love for one another. In a turn of phrase, this "presence" became known as "religious experience" in the work of William James. 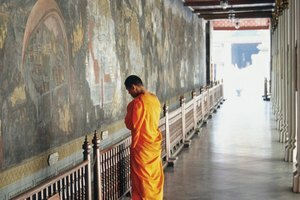 Religious experience reiterates the importance of mysticism in helping Christianity to ward off secular and scientific critiques. Similar to the idea of presence is the concern of Christian mystics that an everyday transformation can occur within each person. This transformation effects a person's behavior, speech and spirituality and is the true test of authenticity. 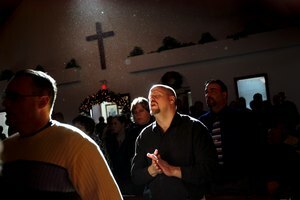 Some mystics, including theologist Richard King, argue that transformation is unique to each individual and is not something shared by the community. The transformation occurs by reading scripture, worshipping God and practicing Christian virtues and rituals. 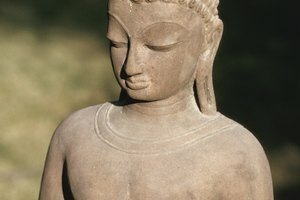 The life of the mystic is also shaped by cultural and social issues. 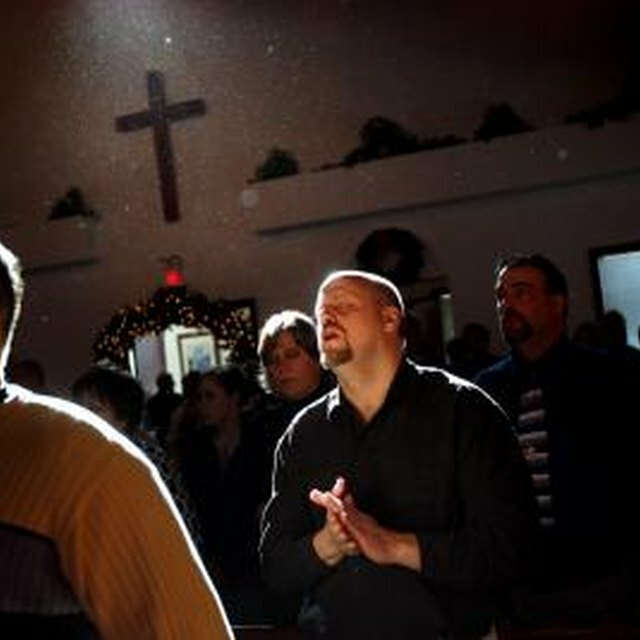 As far back as the Middle Ages, mystics believed that miracles accompanied the taking of the Eucharist, or communion. These miracles were thought to serve as evidence of a mystical connection with God. Moreover, mystical beliefs have evolved to match the time frame in which they are found. During the 15th century, for instance, mystics believed that physical evidence of Christian belief was important to rejecting evil. This contradicted a popular belief at the time that the connection with God was personal. Physical transformation has also been a long-held sign that mysticism creates a direct communication between God and man. 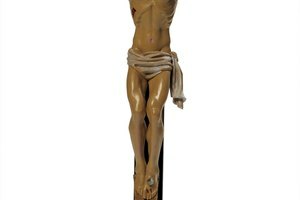 The appearance of stigmata on the body of a mystic is said to be a sign of this. Others believe that a distinct smell accompanies the body of a deceased mystic. 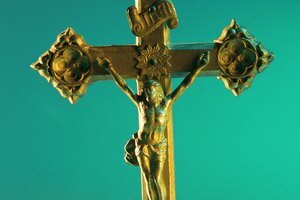 Why Does the Catholic Church Use a Crucifix? Bradley, Jeremy. "Beliefs of Christian Mysticism." Synonym, https://classroom.synonym.com/beliefs-christian-mysticism-6987.html. Accessed 23 April 2019.